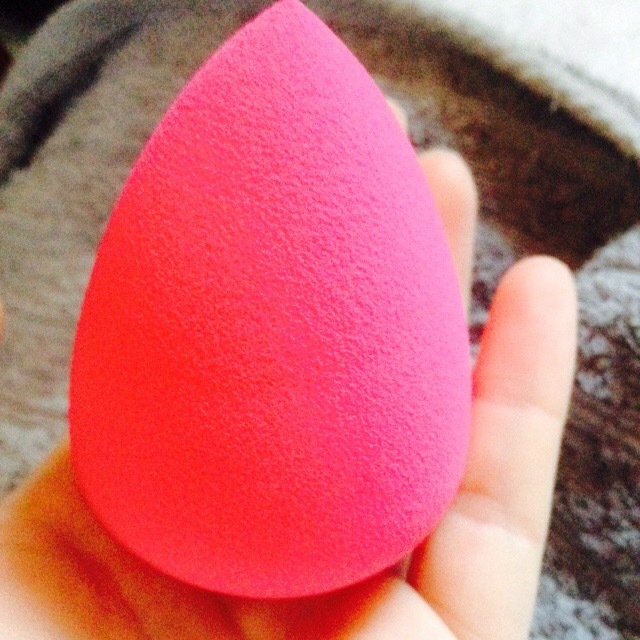 I ordered a Beauty Blender about a week ago and it finally arrived yesterday! I couldn’t wait to try it out this morning as I have only heard good things about it! I’ve never used mine damp, either. I guess I feel like that will dilute my makeup. Maybe I’ll try it in the morning! Every. Day. These things are the best. I don’t know I did before I bought mine years back. It’s never going away! you get the best results when you use them damp for all your makeup application..
one of the best make-up tools out there! I have 4 of them!